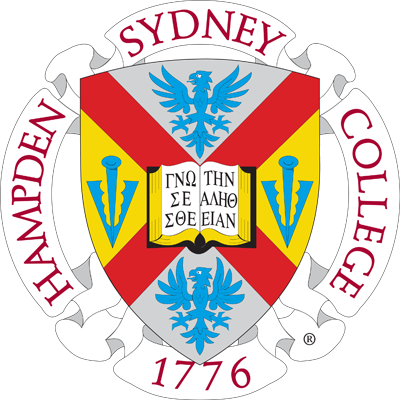 Hampden-Sydney College announces the resignation of David A. Klein ’78, the College’s dean of students, who has stepped down to make way for new leadership in the Office of Student Affairs. I am writing to inform you of the resignation of David A. Klein '78, the College's dean of students, who has stepped down to make way for new leadership in the Office of Student Affairs. Given an opportunity to remain at the College through the end of this academic year, David has agreed to step aside now in order to facilitate a faster transition. Many of our students and alumni know David as a mentor, and his family has been an integral part of our community. Their love for this College is unparalleled, and their commitment to the young men who've passed through its gates is unwavering. David's resignation is effective immediately. Robert Sabbatini, the College's associate dean of students, has agreed to serve as interim dean of students.